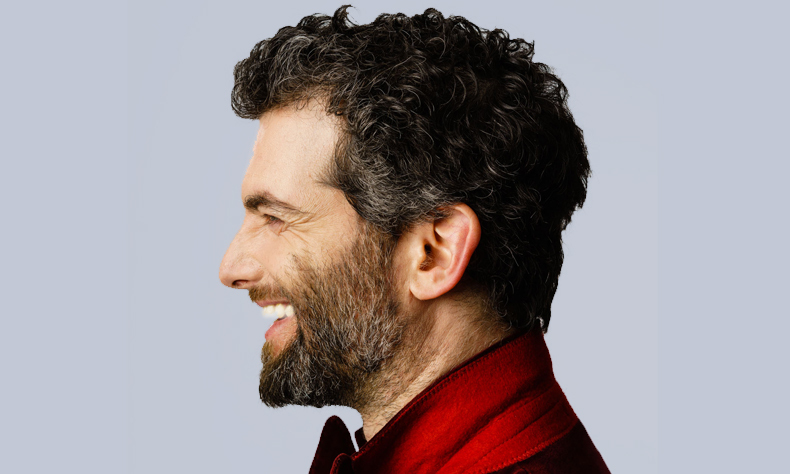 Here’s the ten shows that Show And Tell are bringing to the Edinburgh Festival Fringe this August. 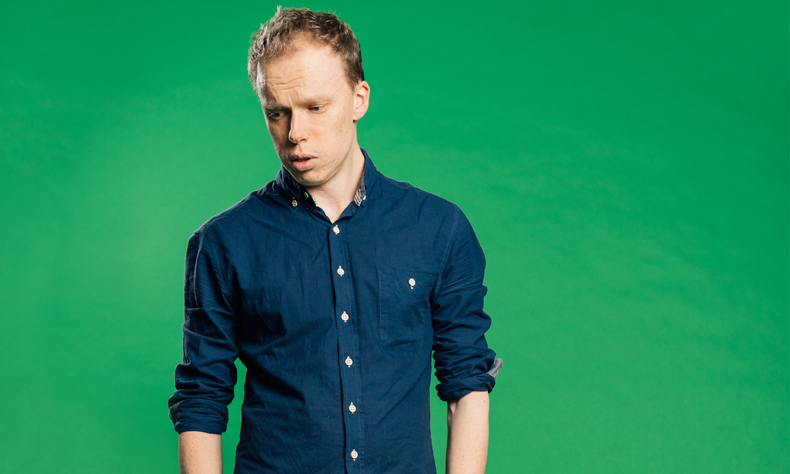 JOSEPH MORPURGO presents the hotly-anticipated follow-up his 2015 multi award-winning show Soothing Sounds For Baby – Hammerhead is a new hour of multimedia comedy, at the Pleasance Courtyard. 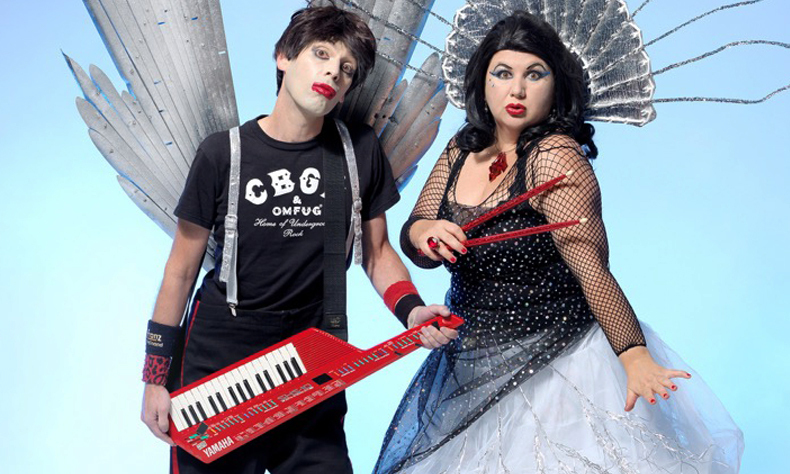 At Summerhall, the Fringe First award-winning duo SH!T THEATRE premiere DollyWould – a show about Dolly Parton (they f*cking love her). 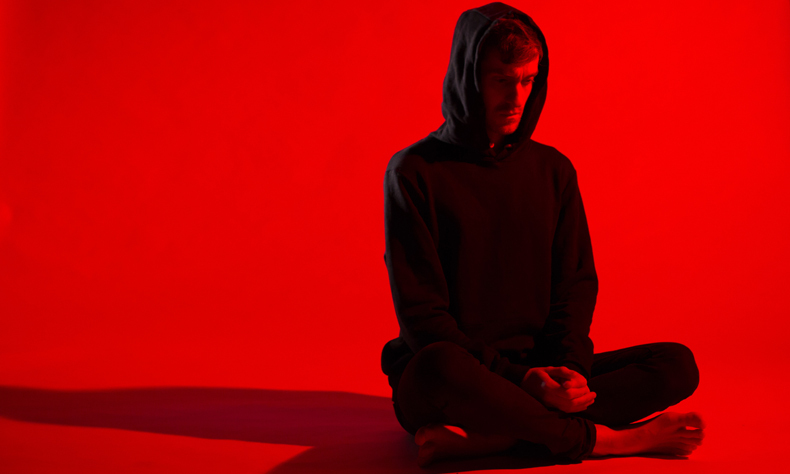 KIERAN HURLEY’s 2016 total sell-out Fringe First smash Heads Up is back at Summerhall for five nights only (Aug 22-27) as part of the British Council Edinburgh showcase. 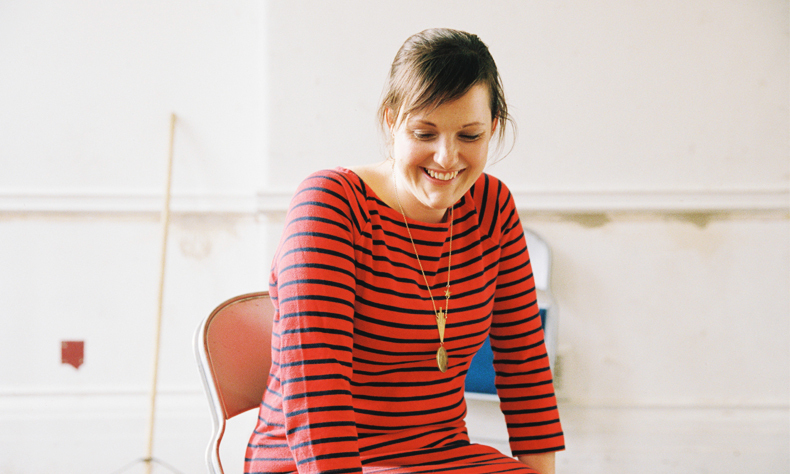 Plus, following an international sell-out tour, triple Edinburgh Comedy Award nominee and Radio Four star JOSIE LONG brings a silly late night hour to the venue for three nights only (Aug 14-16). 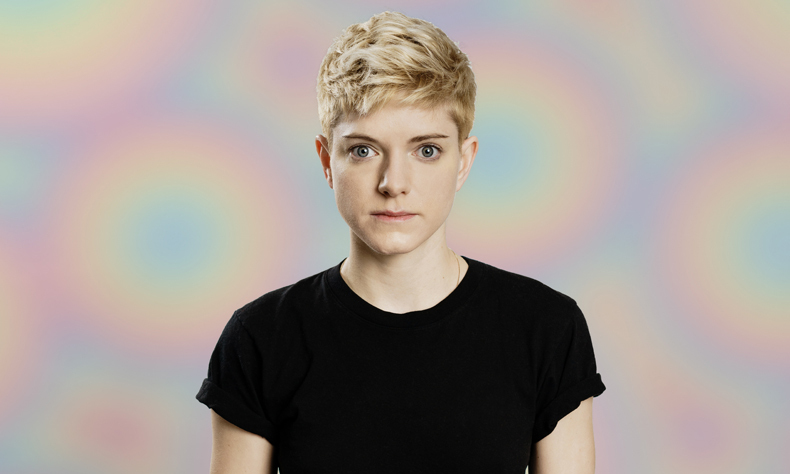 Radio Four series star and award-winning Canadian stand-up MAE MARTIN presents Dope, her latest exploratory hour of stand-up, for free at City Cafe. And the critically-acclaimed cult trickery of JORDAN BROOKES returns in Body Of Work, also for free, at Finnegan’s Wake. 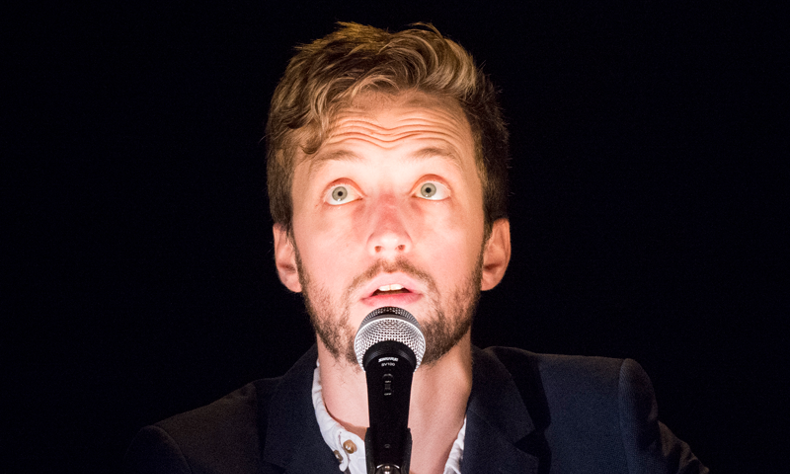 Three-time Edinburgh Comedy Award nominee DAN ANTOPOLSKI makes a long-awaited return to the Fringe, at Assembly George Square, with Return of the Dan Antopolski. 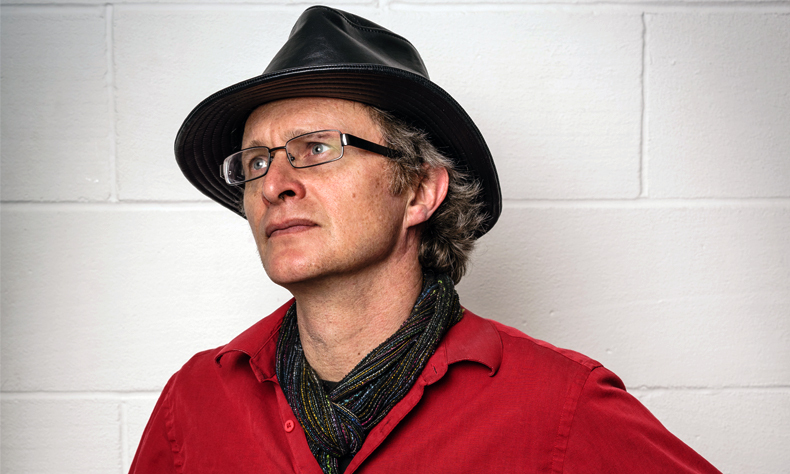 Making his 31st Fringe appearance, SIMON MUNNERY returns once more to the mid-afternoon slot at The Stand with a new stand-up hour, Renegade Plumber.